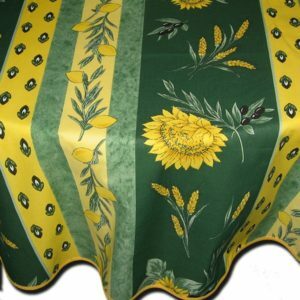 Come and visit our large selection of tablecloths and napkins from Provence for every day dining. 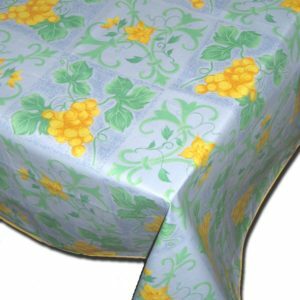 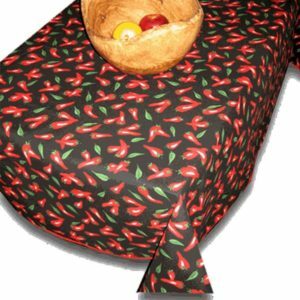 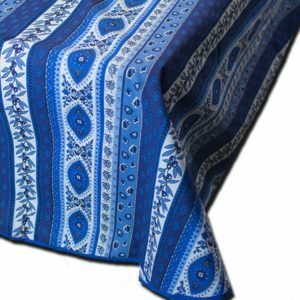 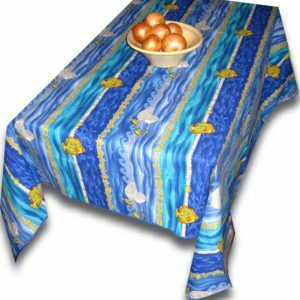 We have many shapes of tablecloths available; round, square, oval and rectangular that have been printed in France with authentic designs from Provence for over 100 years. 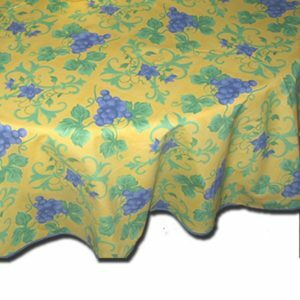 Odd size table? 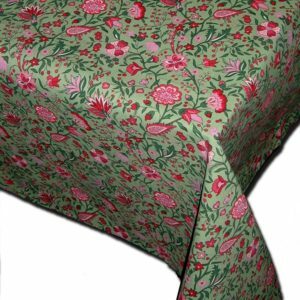 No problem we will custom size your table cloth to fit perfectly.